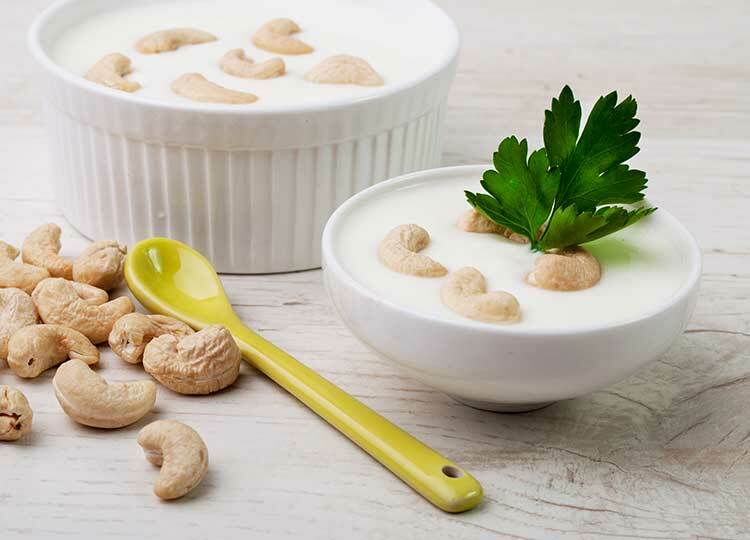 Cashew cream is a great alternative to those with with peanut or other nut butter allergies. This simple recipe will take moments to make with a blender or food processor. soaked in water overnight (or for at least 4 hours). Drain and rinse cashews and cover with water in the blender. Blend until super creamy. Keep refrigerated.